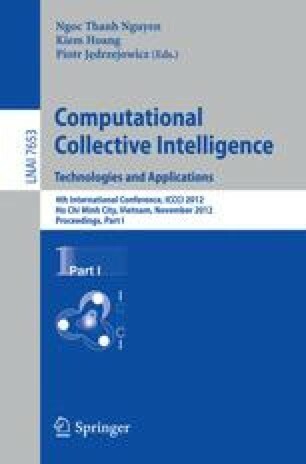 This paper is dedicated to examine the results of methods determining the one-level and the two-level consensuses fulfilling the 2-optimality criterion with reference to the optimal solution. The 2-optimality criterion requires the sum of the squared distance between a consensus and the profile’s elements to be minimal. This problem is an NP-complete problem, so for solving it heuristic approaches are presented. The researches demonstrate that a better solution is always given by the one-level consensus. In comparison to the optimal solution the two-level algorithm gives results by 5% worse and the one-level method by 1% worse. Additionally, author considers how many units are required to determine the reasonable consensus, which is called a susceptible to a consensus of profiles. Analyses presented in this paper show that the increasing the cardinality of a profile increases the probability of being susceptible to a consensus but for the assumed study cardinality of the profile greater than 384 gives a good result. This research was partially supported by Grant no. N N519 444939 funded by Polish Ministry of Science and Higher Education (2010-2013).